Following the Zapatista uprising on New Year’s Day 1994, the EZLN communities of Chiapas began the slow process of creating a system of autonomous government that would bring their call for freedom, justice, and democracy from word to reality. 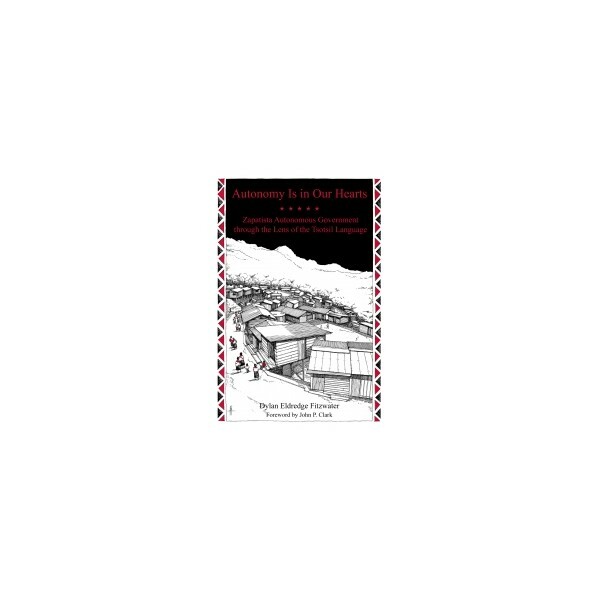 Autonomy Is in Our Hearts analyzes this long and arduous process on its own terms, using the conceptual language of Tsotsil, a Mayan language indigenous to the highland Zapatista communities of Chiapas. The words “Freedom,” “Justice,” and “Democracy” emblazoned on the Zapatista flags are only approximations of the aspirations articulated in the six indigenous languages spoken by the Zapatista communities. They are rough translations of concepts such as ichbail ta muk’ or “mutual recognition and respect among equal persons or peoples,” a’mtel or “collective work done for the good of a community” and lekil kuxlejal or “the life that is good for everyone.” Autonomy Is in Our Hearts provides a fresh perspective on the Zapatistas and a deep engagement with the daily realities of Zapatista autonomous government. Simultaneously an exposition of Tsotsil philosophy and a detailed account of Zapatista governance structures, this book is an indispensable commentary on the Zapatista movement of today. 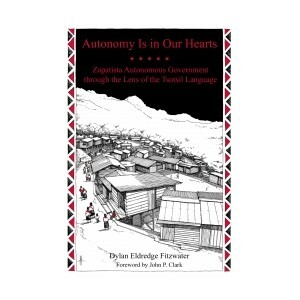 Dylan Eldredge Fitzwater has encountered the Zapatistas as a human rights observer, a participant in several international gatherings, and as a student at the Zapatista language school in Oventik. He currently lives in Portland, OR, and works at Burgerville, a regional Oregon fast-food chain, where he is an organizer for the Burgerville Workers Union, an affiliate of the Industrial Workers of the World. John P. Clark is an eco-communitarian anarchist theorist and activist. He lives and works in New Orleans, where his family has been for twelve generations. He is Director of La Terre Institute for Community and Ecology, which is located on Bayou La Terre, in the forest of coastal Mississippi. He is the author or editor of fourteen books, most recently The Tragedy of Common Sense. He writes a column, “Imagined Ecologies,” for the journal Capitalism Nature Socialism, and edits the cyberjournal Psychic Swamp: The Surregional Review. He was formerly Curtin Distinguished Professor of Philosophy at Loyola University.